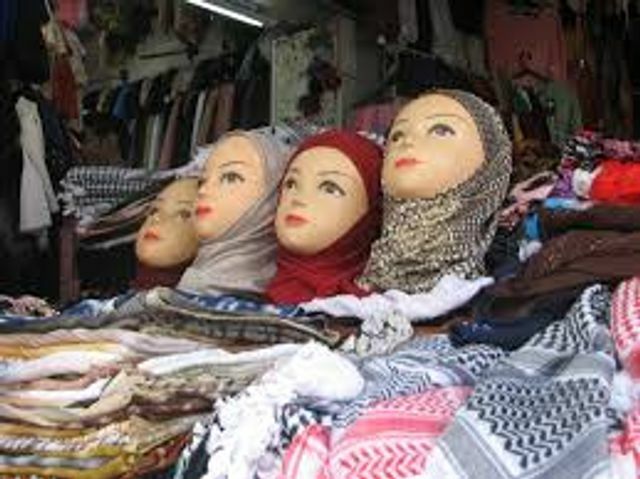 The European Court of Justice (ECJ) has ruled that employers are entitled to ban workers from wearing Islamic headscarves as part of internal company rules which require all employees to dress neutrally. In this case the ban was on the "visible wearing of any political, philosophical or religious sign". This does not constitute direct discrimination based on religion or belief within the meaning of the EU Directive, on which the Equality Act 2010 in England and Wales is based. The case had concerned a receptionist engaged by G4S in Belgium for 3 years who had lost her job when she began wearing her headscarf to work. She brought a claim that she had been discriminated against on the grounds of her religion. The Belgian court referred the matter to the ECJ for consideration and clarification of EU law. The ECJ held that because the company's internal rules covered "any manifestation of such beliefs without distinction", it was not discriminatory. Nevertheless, such a ban may still be indirectly discriminatory and this was acknowledged by the ECJ. This would be the case if the "apparently neutral" obligation imposes results which put people of a particular religion or belief at a disadvantage and the employer could not show that this indirect discrimination is objectively justified by a legitimate aim. The question is whether the employer, in its aim of achieving in its relationships with its customers, a policy of political, philosophical and religious neutrality, does so by means which are "appropriate and necessary". The case will now return to the Belgian court to consider this point. It said "an employer's desire to project an image of neutrality towards both its public and private sector customers is legitimate" - but national courts must make sure this policy of neutrality had been applied equally to all employees.